MOTIVATED SELLER. BRING ALL OFFERS. 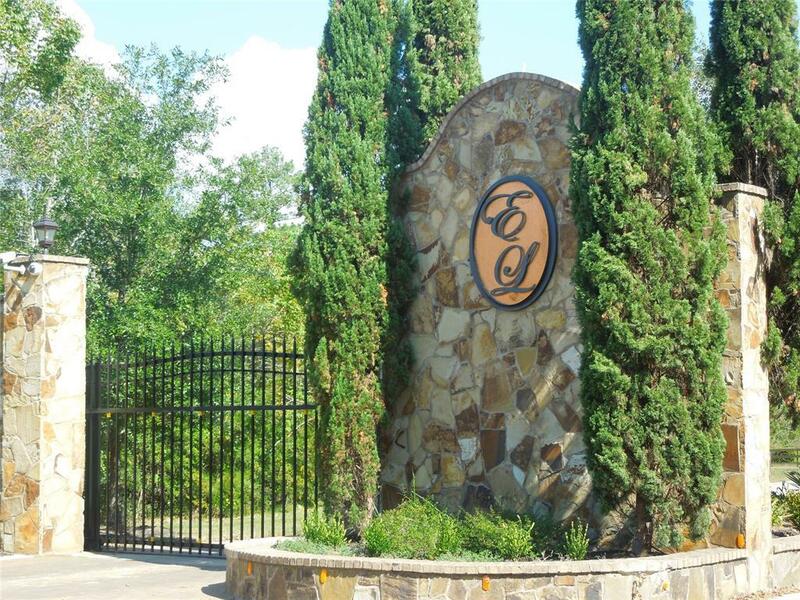 Build your dream home in the upscale gated community of Emerald Lakes. 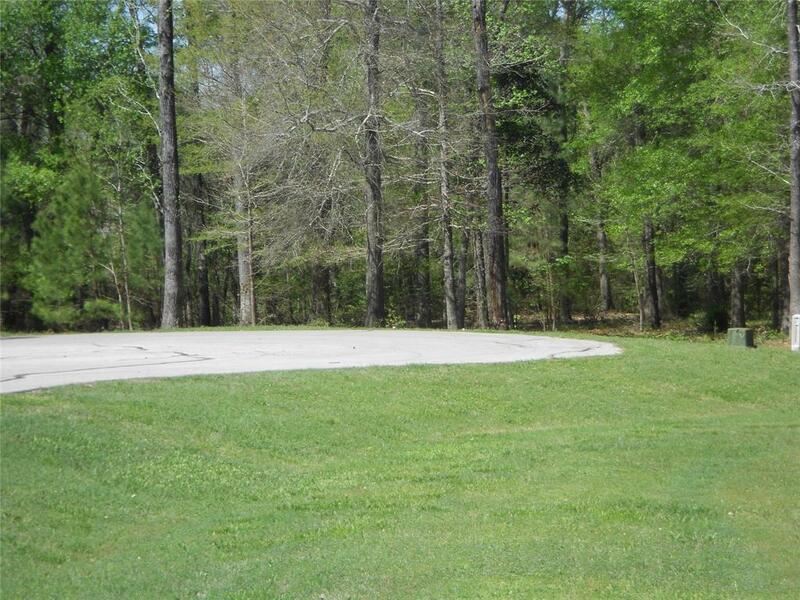 This 3+acre lot sits in a quiet Cul-de-sac and is surrounded by beautiful luxury homes. 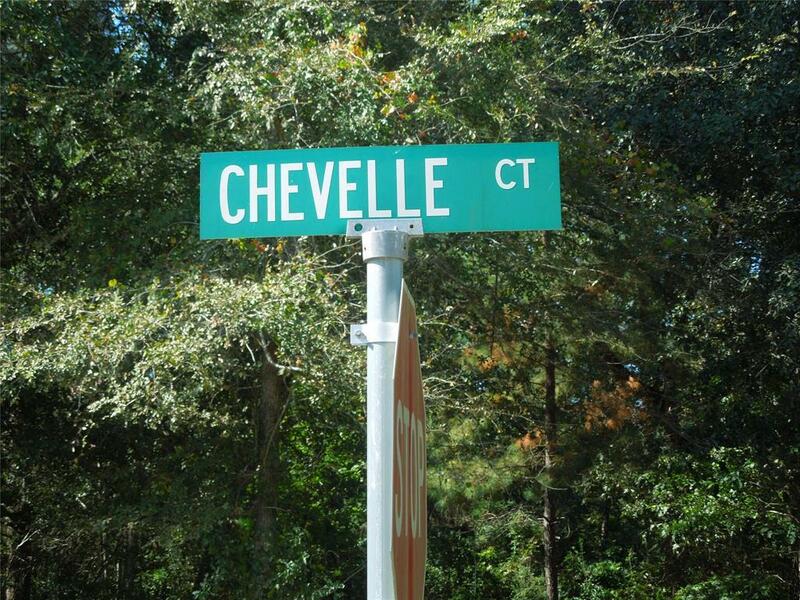 Just minutes from I-45 and close to shopping. 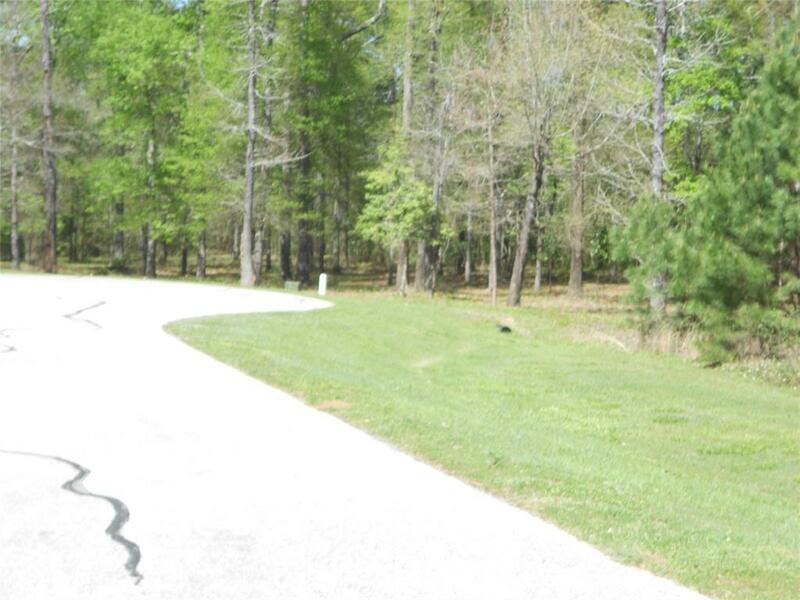 Amenities include a 30 acre lake, community pool, tennis courts, RV storage and parks. Low TAXES and No MUD. Listing courtesy of Allstar Properties.